The U.S. broadcast of the vacant IBF title match-up between Quebec power puncher David Lemieux (33-2, 31 KOs) and number one contender Hassan N’Dam (31-1, 18 KOs) will be on FOX Sports 2 and FOX Deportes on June 20 at 10:00 p.m. ET from the Bell Centre in Montreal, Canada. 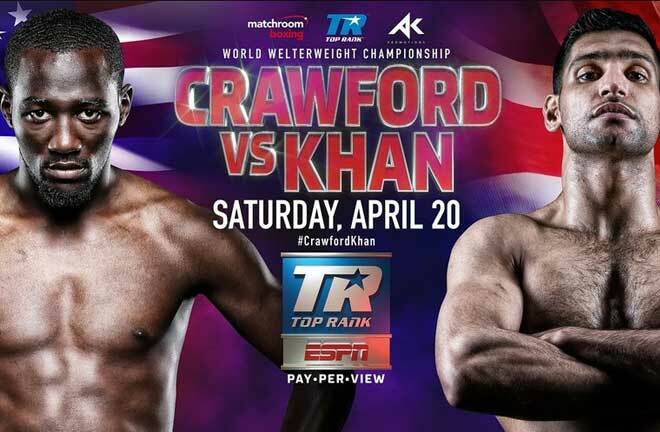 The FOX Sports 2 and FOX Deportes triple-header will feature the return of the undefeated Cuban heavyweight Luis “King Kong” Ortiz (21-0, 18 KOs) in the eight-round televised opener. In the co-main event, Dierry “All In” Jean (28-1, 20 KOs) of Quebec, Canada will face Jerry “The Corpus Christi Kid” Belmontes (19-6, 5 KOs) of Corpus Christi, Texas in a 10-round fight for the NABF Lightweight title. Currently ranked in the top ten middleweight fighters by the IBF, WBO, and WBA, David Lemieux is coming off of his eighth consecutive win and seventh consecutive knockout against Gabriel “King” Rosado in a headlining bout at Barclays Center on December 2014. Lemieux’s previous bout against Fernando Guerrero for the then vacant NABF middleweight title resulted in a dominating win, knocking down Guerrero in the first round, second round, third round and finally a technical knockout in the fourth round. 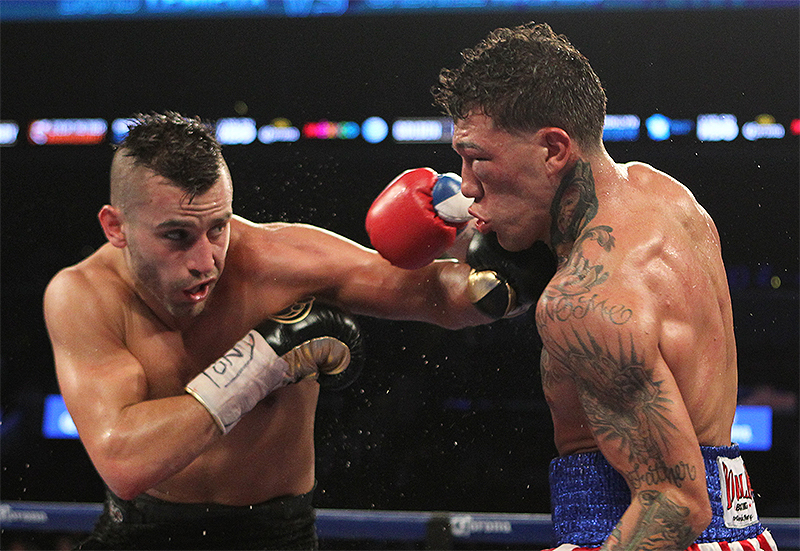 Now David Lemieux is certainly seen as a serious contender against the elite of the middleweight division. Number one contender Hassan N’Dam of Pantin, Seine-Saint-Denis, France is a fierce fighter known for his speed and endurance in the ring. 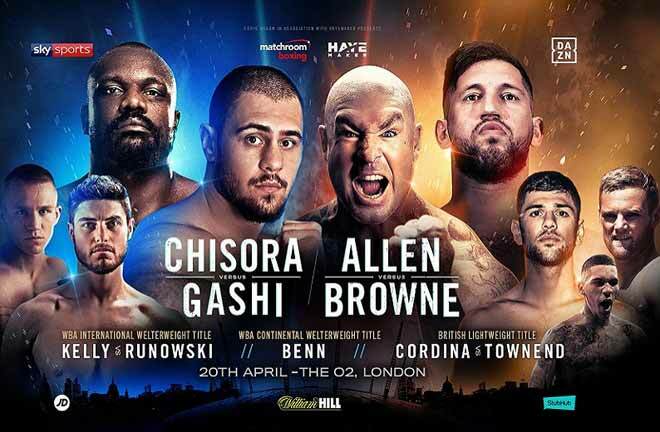 A professional since 2004, N’Dam has already accumulated the WBA International Middleweight Title and the WBA World Middleweight title beating out seasoned fighters Omard Gabriel Weis and Giovanni Lorenzo for his shot at a world title. 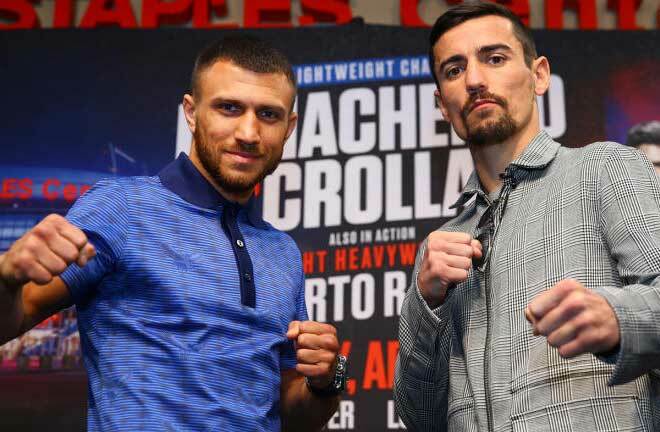 Having lost via unanimous decision to Peter Quillin for the WBO World Middleweight Title in 2012, the top contender is ready for prove that he has the makings for of a world champion when he faces David Lemieux for the vacant IBF Middleweight World Title. Undefeated Cuba heavyweight, Luis “King Kong” Ortiz has had a successful career knocking out opponent after opponent since his professional debut in 2010. Ortiz has faced and defeated some of the toughest fighters of the sport, including Luis Andres Pineda, Henry Saenz, Alex Gonzalez and Lateef Kayode, all while adding the WBA FECARBOX Heavyweight Title, the WBA Fedelatin Heavyweight Title and the WBO and WBC Latino Heavyweight titles to his collection. 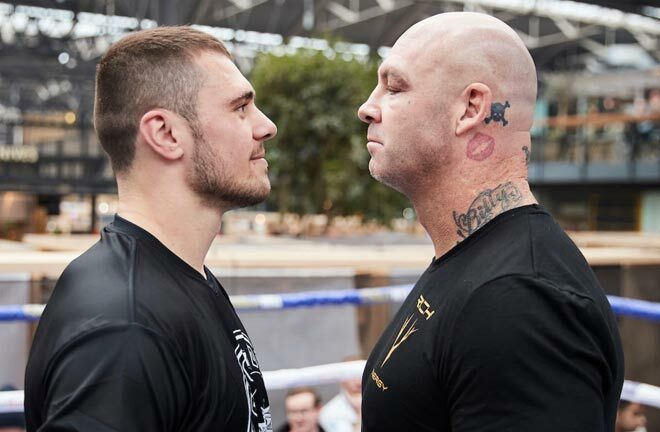 The contender is returning from a seven-month hiatus after fighting for the interim WBA Heavyweight World Championship in September 2014 and is ready to prove himself in front of fans and critics that he is back as a serious contender in the sport. Haitian-born Canadian boxer Dierry Jean made his professional debut in December 2006, triumphing over Stephane Fleury in current home of Montreal. Since his debut, the 33 year-old fighter has racked up an impressive record of 28 wins. 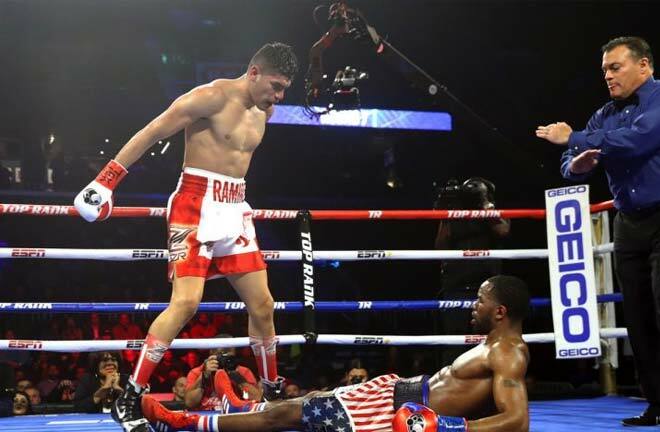 In January 2014, Jean lost in the IBF Welterweight championship bout against Lamont Peterson but rebounded by recently defeating Mario Perez and Daniel Ruiz in 2014 and Carlos Manuel Reyes in March 2015. He looks to continue his current winning streak as he goes up against Jerry Belmontes vying for the NABF lightweight title. Hailing from Corpus Christi, Texas, Jerry Belmontes made his professional debut winning over Olvin Mejia in January 2008 and continued his winning streak with an impressive 17 straight wins before his first loss to Eric Hunter in 2012. After tough fights against Francisco Vargas in 2013, amateur rival Omar Figueroa Jr and Abner Cotto in 2014, and Miguel Vazquez in 2015, Belmontes will look to make a comeback against Dierry Jean on June 20.